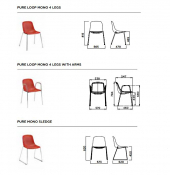 Pure Loop Mono, the stackable outdoor chair. 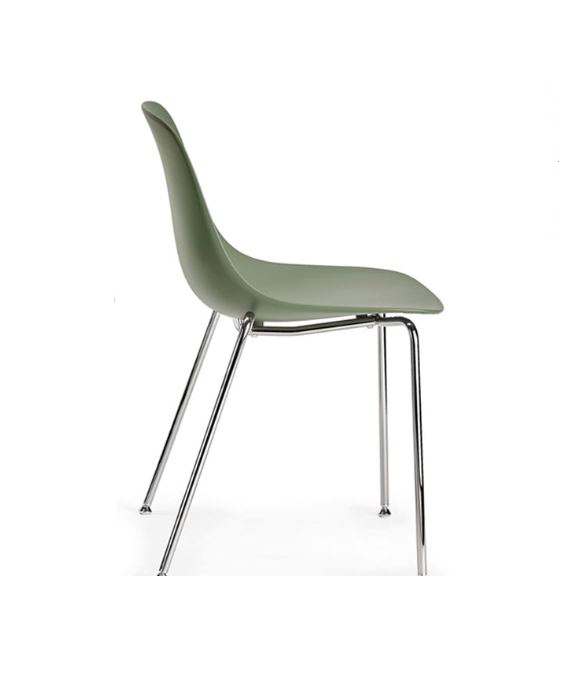 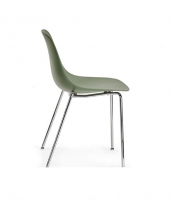 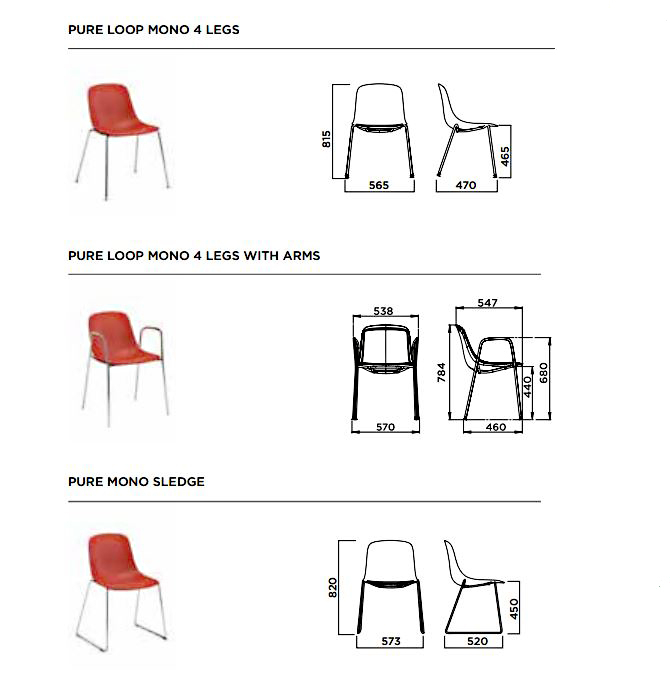 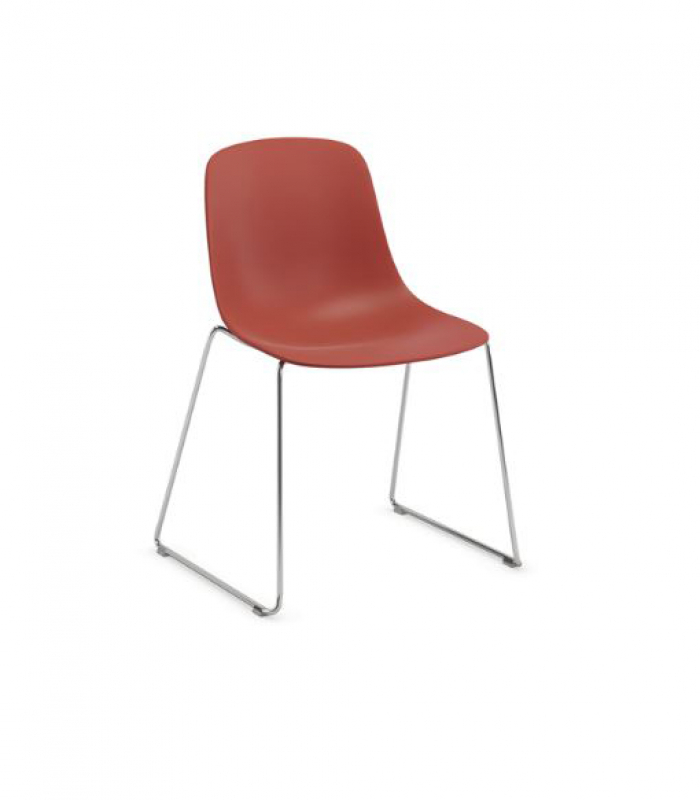 A simple and rational modern design, Pure Loop Mono the chair with or without armrest. 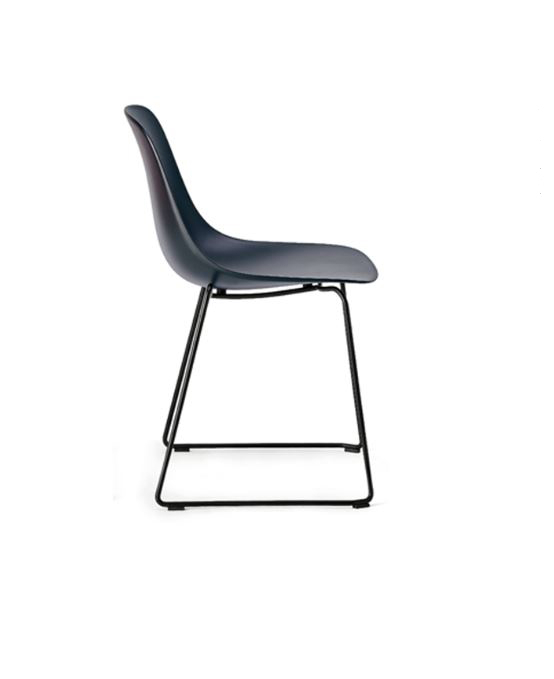 The seat is a monocoque in polycarbonate with 4 legs in steel or sled.Pure Loop Mono, a character choice, by infiniti.